AMSOIL SIROCCO® Synthetic Compressor Oil is formulated with premium synthetic ester technology. This high-quality, long-life fluid lasts several times longer in use than mineral-based oils. 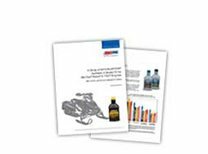 AMSOIL SIROCCO Compressor Oil is fully formulated with non-detergent additives and is designed for use in rotary screw compressors and vacuum pumps. SIROCCO effectively protects against wear, oxidation, foam and rust. Its inherent lubricity and good thermal conductivity allow it to reduce heat and energy consumption. AMSOIL SIROCCO Synthetic Compressor Oil increases operating efficiency, reducing energy and maintenance costs. AMSOIL SIROCCO maintains performance across a wide operating temperature range. 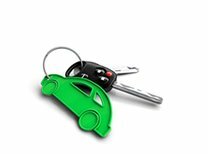 Its low pour point, high viscosity index and lack of paraffins (wax) make it an excellent all-season lubricant. At high temperatures, SIROCCO forms virtually no carbon, allowing for clean operation. At cold temperatures, equipment starts easier and the lubricant is quickly pumped to critical components, preventing lubricant starvation and excessive wear. SIROCCO also repels water to prevent damaging oil/water emulsions, allowing for longer lubricant life and ease of water removal from the sump. AMSOIL SIROCCO Synthetic Compressor Oil has higher flash, fire and auto-ignition points than competitive petroleum oils. Its ashless additive system and resistance to carbon formation minimize deposits and ignition-romoting hot spots. Although SIROCCO increases fire safety, it cannot be considered non-flammable. 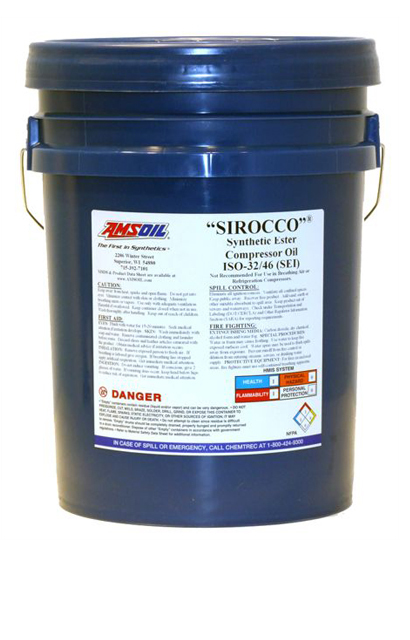 AMSOIL SIROCCO Synthetic Compressor Oil is a multi-viscosity oil that may be used in applications calling for either an ISO-32 or ISO-46 compressor oil or coolant. It is recommended for use in single- and multi-stage rotary screw compressors and vacuum pumps. 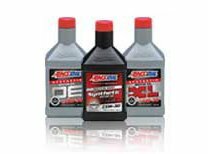 When installing AMSOIL SIROCCO Synthetic Compressor Oil, it is recommended that the old oil be thoroughly drained and if warranted, the system cleaned. 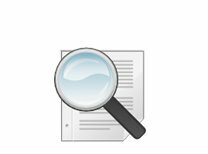 If a lot of carbon or residue is found on the internal compressor parts, follow the manufacturer’s recommendations for removal prior to installing the new oil. 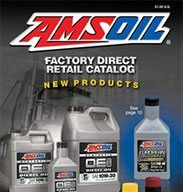 AMSOIL SIROCCO has a high level of solvency and may remove deposits left in the system. Check the filters and oil/air separators regularly for the first 500 hours of operation and replace as necessary. AMSOIL SIROCCO Synthetic Compressor Oil is compatible with and recommended as a replacement for much higher-priced polyalkylene glycol (PAG) compressor oils or coolants such as Sullair® Sullube® 32 and Ingersoll Rand® SSR Ultra Coolant®. No flushing is necessary when changing over from Glycol Coolants to AMSOIL SIROCCO Synthetic Compressor Oil. 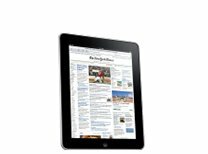 However, draining the system and changing the filters is recommended.